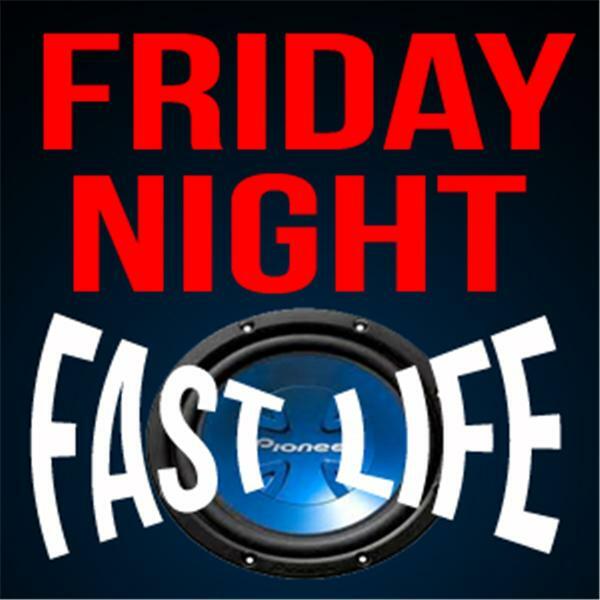 If you liked this show, you should follow Friday Night Fast Life. The former 110m Hurdle World Record holder Renaldo Nehemiah is our special guest bringing a spectacular close to the "Month of the Hurdler" programming on Get Up Sports Talk Radio. In this amazing hour long interview, the former San Francisco 49ers wide receiver candidly discusses his Track and Field and NFL careers, the 1980 U.S. Olympic Boycott and the business and sport of track of field both past and present. The interview showcases technique, technology, world records, art form, training, the history, the performances, and the accomplishments all with the thoughts and insights of the legendary high-hurdler. In true world champion finishing fashion, Renaldo demonstratively delivers a very poignant "State of the Union" address to the Track and Field sports world that all athletes, agents, governing bodies and shoe companies will need to hear. Must listen radio!